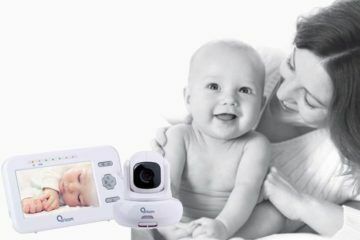 Cute-as-a-button with a high tech twist, Andy Cam is the most adorable video baby monitor you ever did see. 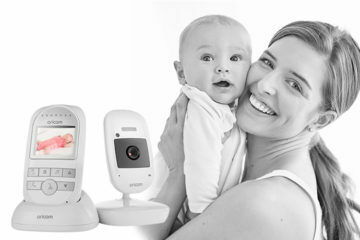 From the folk who brought us Benjamin Brush and Suzy Snooze comes a baby video monitor that is a whole lot of amazing in a little package. 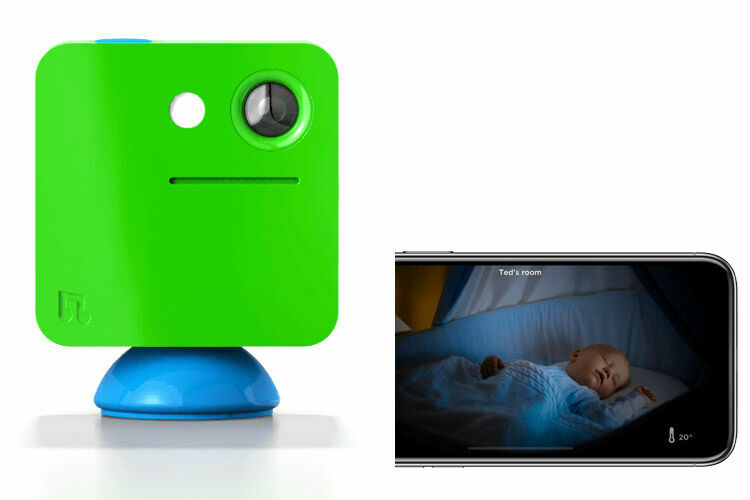 As a baby video monitor, Andy streams live video to your smartphone via the BleepBleeps app. 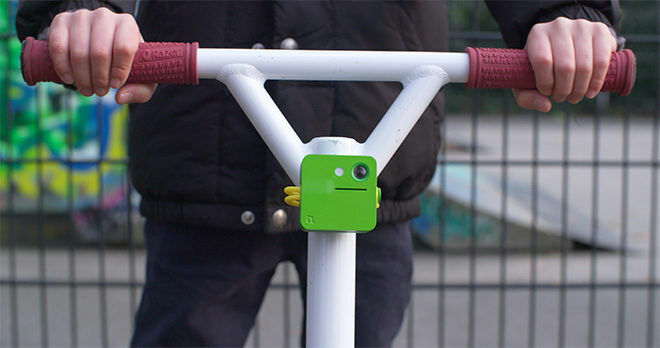 And as a standalone device, it becomes a family camera for capturing video and photos. 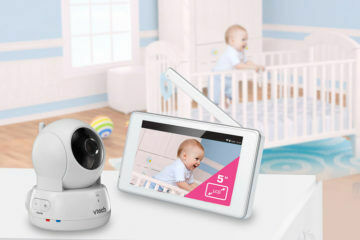 Andy works just like any other baby video monitor, with a few little tricks up his sleeve. The base is magnetic which means the camera can pivot and tilt into every little angle so you get just the right shot of your bub. And the night vision helps keep an eye on little ones at all hours. By connecting Andy to the BleepBleeps app you can watch it from your smartphone in high def, secure video. The range is 50 metres and uses your existing Wi-Fi network. When he’s not being used as a baby video monitor (or when he retires from the job) Andy can be used as a handy little camera. It records HD video and takes stills and the stretchy, rubber strap means it can be attached to all manner of things. Andy is waterproof and shockproof so he can go on just about every adventure your family cooks up. 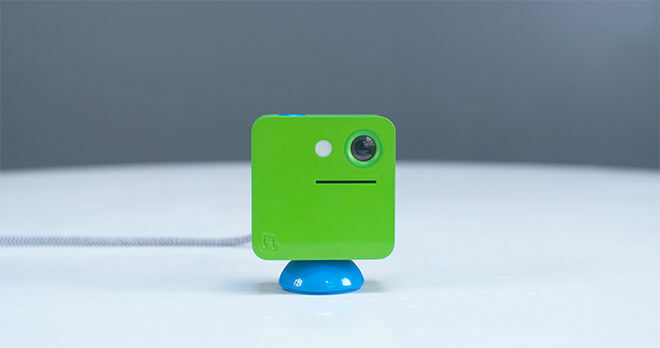 Andy Cam ($374) is available for pre-order from BleepBleeps with free international shipping. Shipping is due to start in 2019.